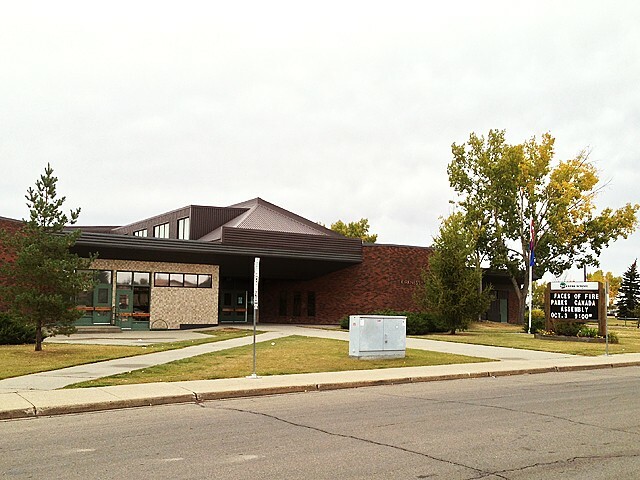 Kirkness is located in the Clareview district. The neighbourhood is bounded by 153rd Avenue to the north, Victoria Trail to the east, 144th Avenue to the south, and a public utilities corridor to the west. The corridor provides an open-space buffer along the west boundary of the neighbourhood to separate the residents from the CNR/LRT right-of-way. 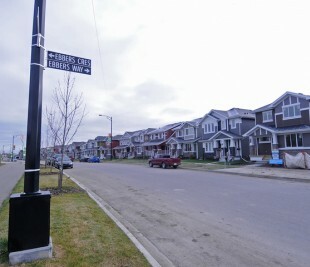 The neighbourhood has been actively under development since the 1970s, and residential construction has continued into the 2000s. Single-family housing represents approximately half of the residential units within the neighbourhood; semi-detached houses represent approximately 3 percent of all units within the neighbourhood. Low-rise apartments and row housing make up the remainder of units and are located along a major bus route on Kirkness Road. 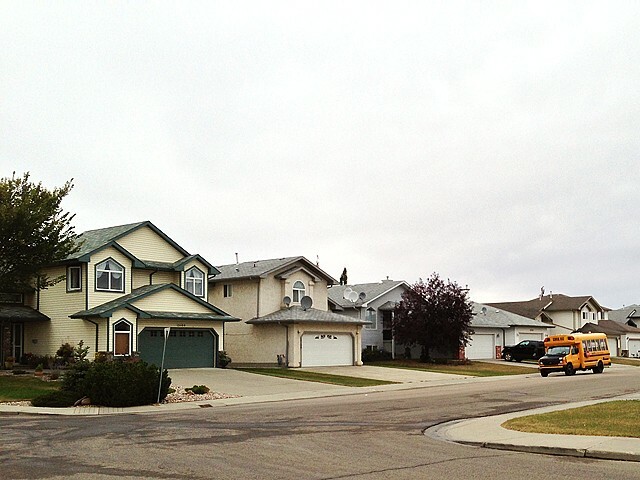 Most of the community’s educational and recreational facilities are located in the northern part of the neighbourhood. 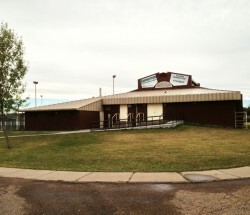 A local park is named after James A. Christianson (1889–1953), a businessman and sponsor of the Oil Kings hockey club and the Meteors basketball club. 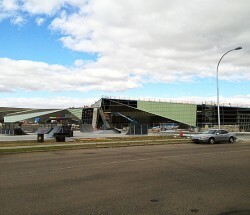 The Edmonton LRT line extends as far as the Clareview station located just south of the neighbourhood. The LRT provides residents with quick and easy access to central and south Edmonton. The neighbourhood is named after James Kirkness, who came to Canada from Scotland in 1866. He worked for the Hudson’s Bay Company until 1881, when he retired to his homestead in River Lot 26.